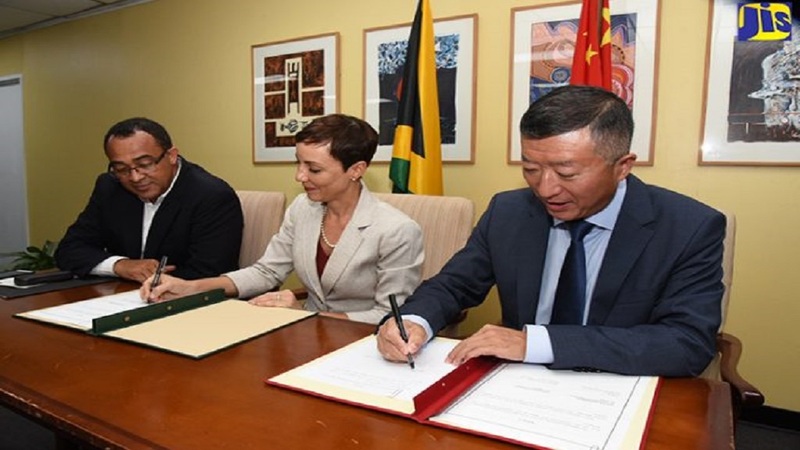 Health Minister, Dr Christopher Tufton (left), observes as Foreign Affairs and Foreign Trade Minister, Senator Kamina Johnson Smith (centre), and Chinese Ambassador to Jamaica, Tian Qi, sign an Economic and Technical Co-operation Agreement to facilitate the provision of approximately US$36.16 million in grant support from the Chinese Government to construct the Western Children’s Hospital in Montego Bay, St. James. The Government has received approximately US$36.16 million from the Government of the People’s Republic of China to construct the Western Children’s Hospital in St James and undertake other projects to be agreed on by both countries. 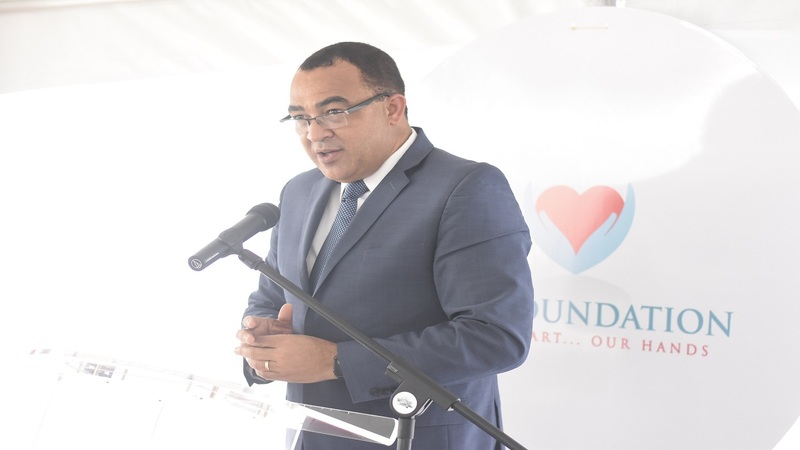 The 220-bed facility, which will be the first of its kind in Jamaica and the Caribbean, is to be built on the compound of the Cornwall Regional Hospital (CRH) in Montego Bay, with work expected to commence by the end of the current fiscal year in March 2019. 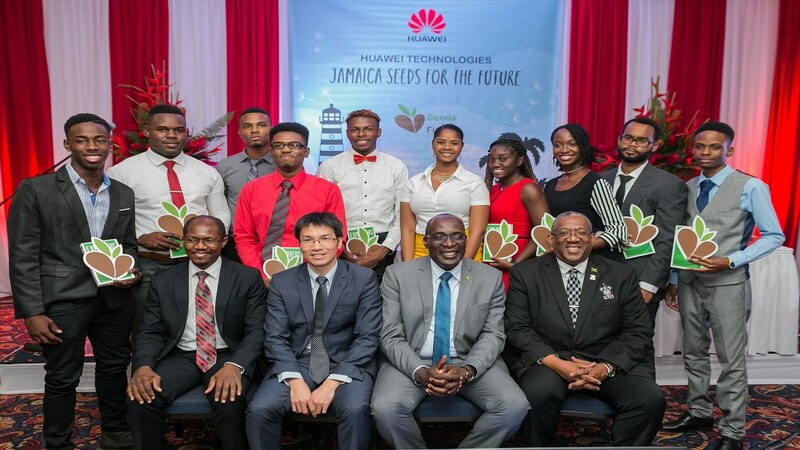 Funding is being provided under an Economic and Technical Co-operation Agreement which was signed on Thursday, October 18, at the Ministry of Foreign Affairs and Foreign Trade, New Kingston, by Portfolio Minister, Senator Kamina Johnson Smith, on behalf of the Government; and China’s Ambassador to Jamaica, Tian Qi. The signing was witnessed by Health Minister, Dr Christopher Tufton. 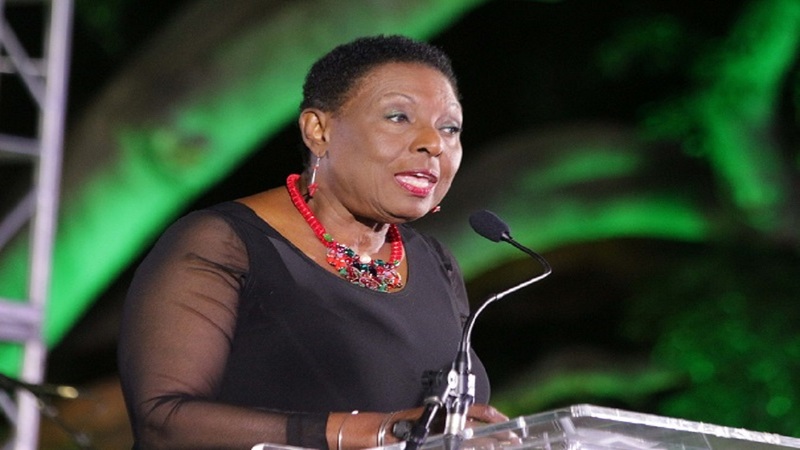 She noted that the new facility will better enable Jamaica to reach its Sustainable Development Goals (SDGs), “which we are seeking to attain in every aspect, including health”.